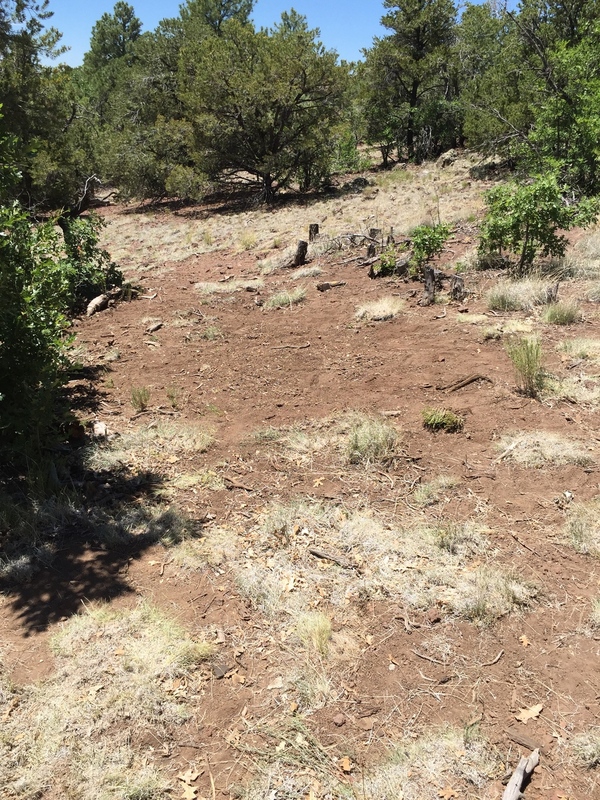 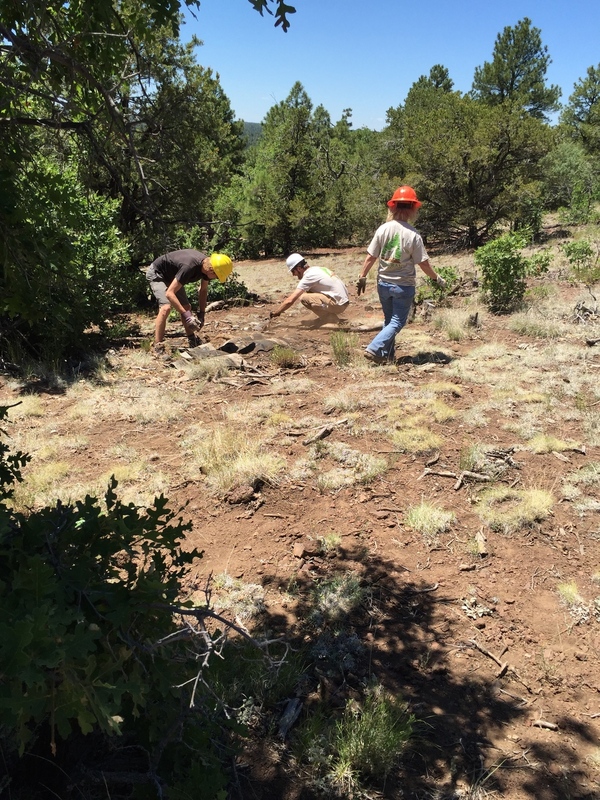 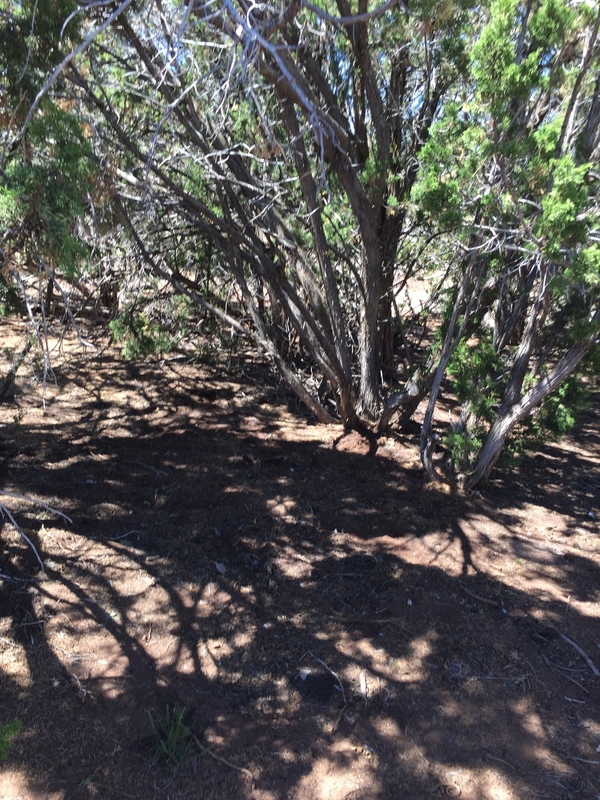 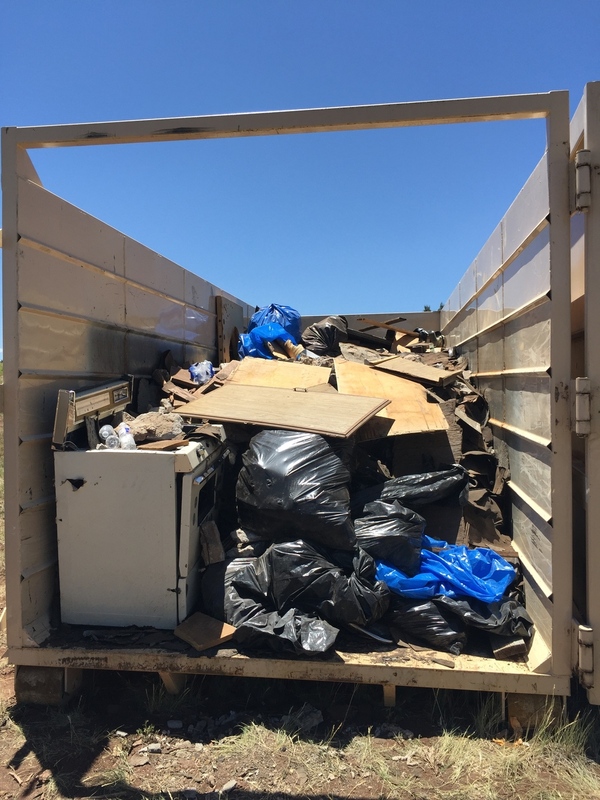 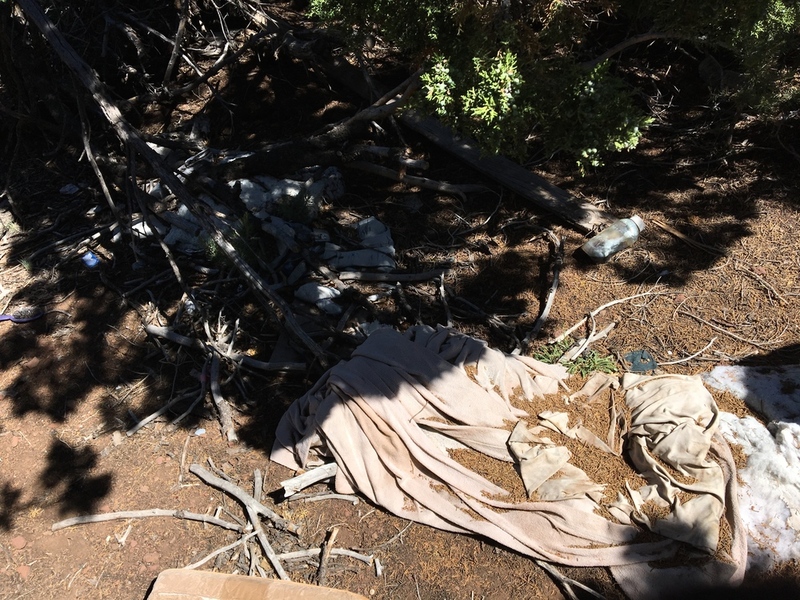 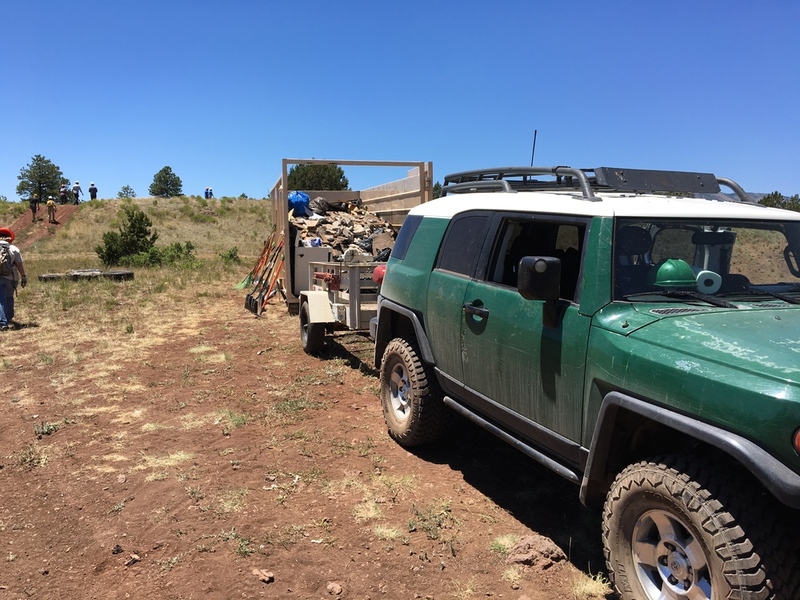 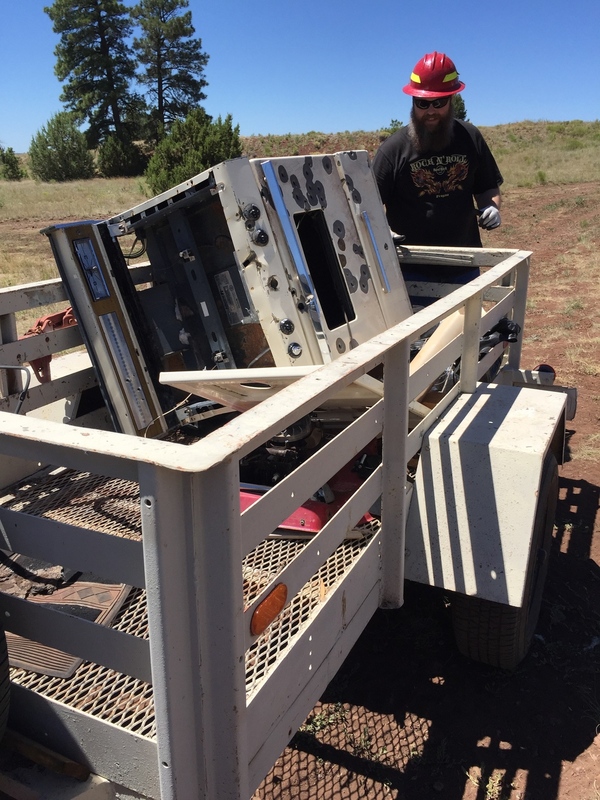 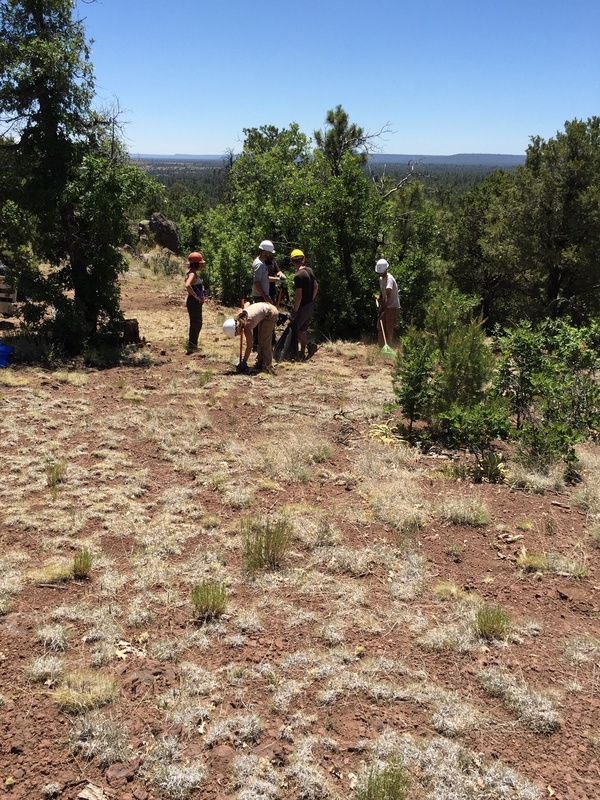 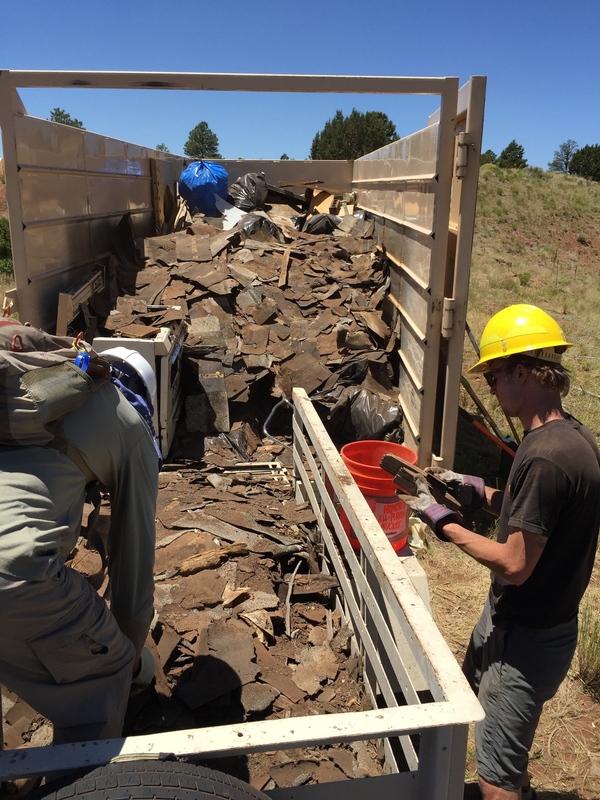 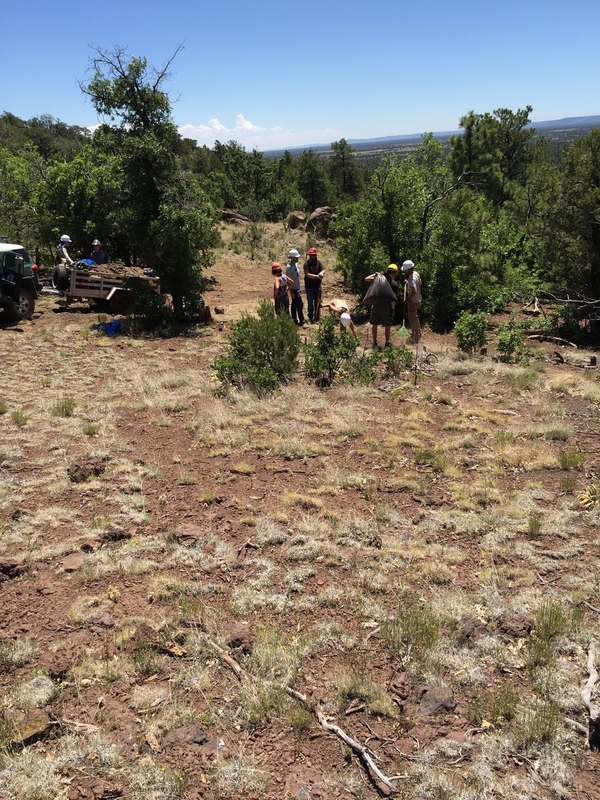 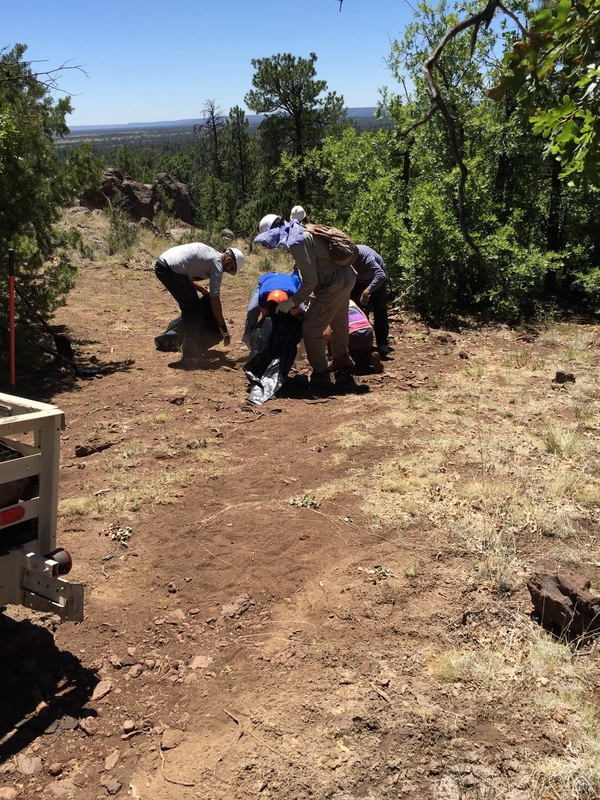 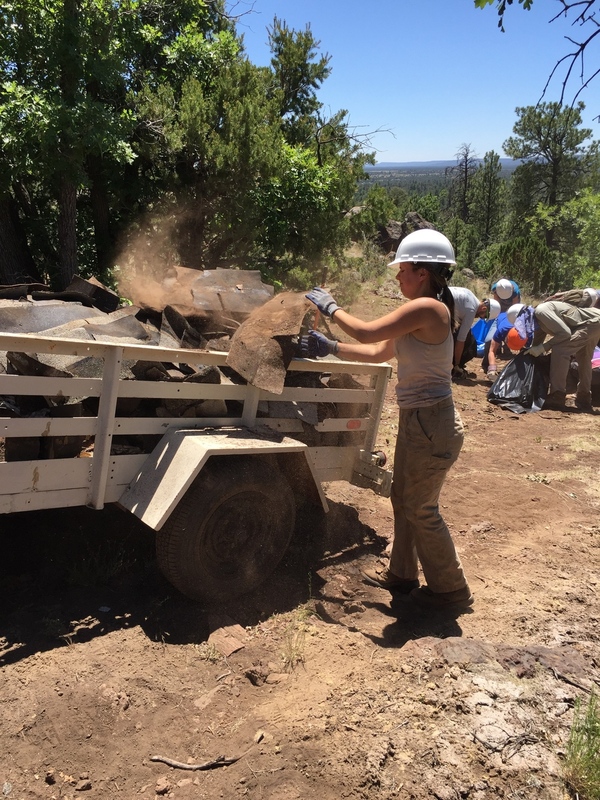 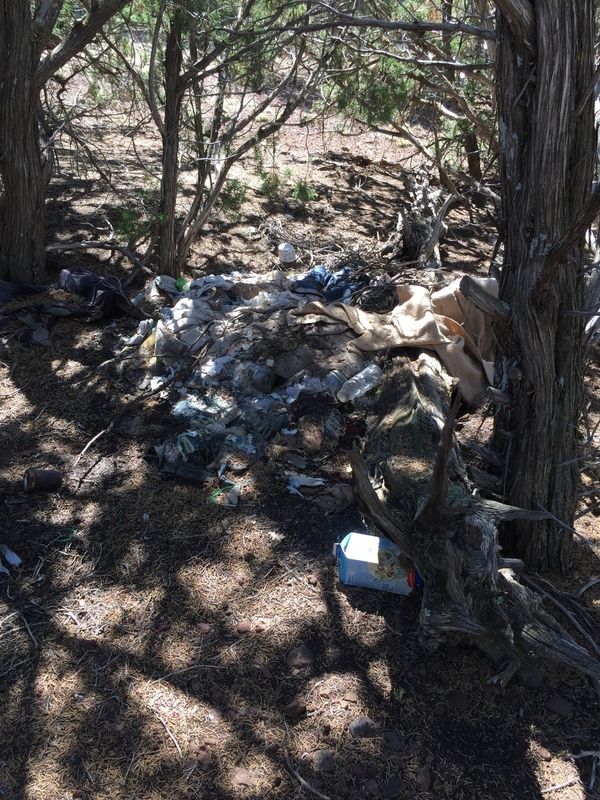 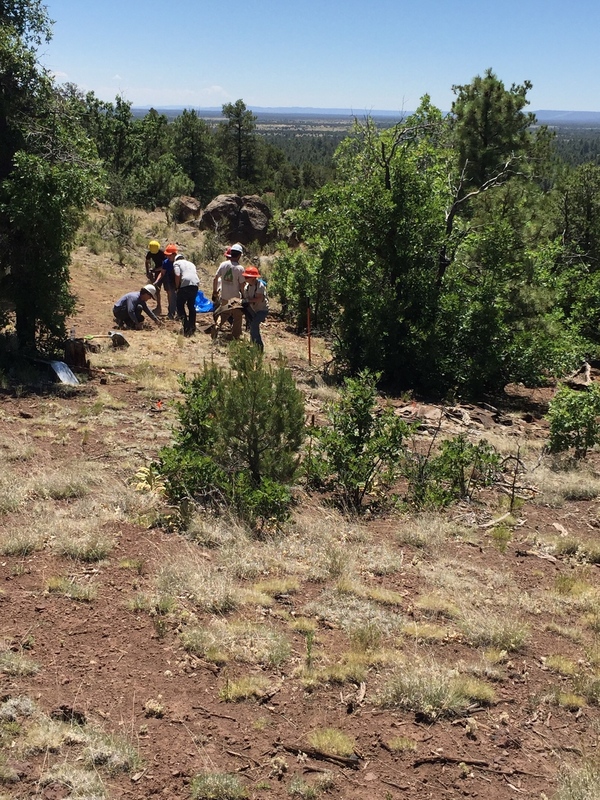 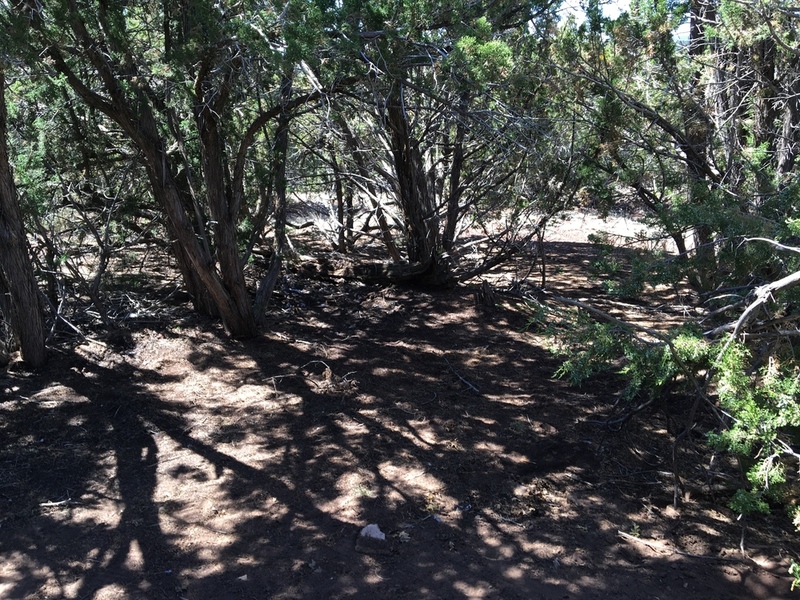 On Saturday, July 16th, we partnered with the Coconino National Forest and the Arizona Trail Association to host a volunteer trash cleanup project outside Flagstaff, off Forest Road 791 & Historic Route 66. 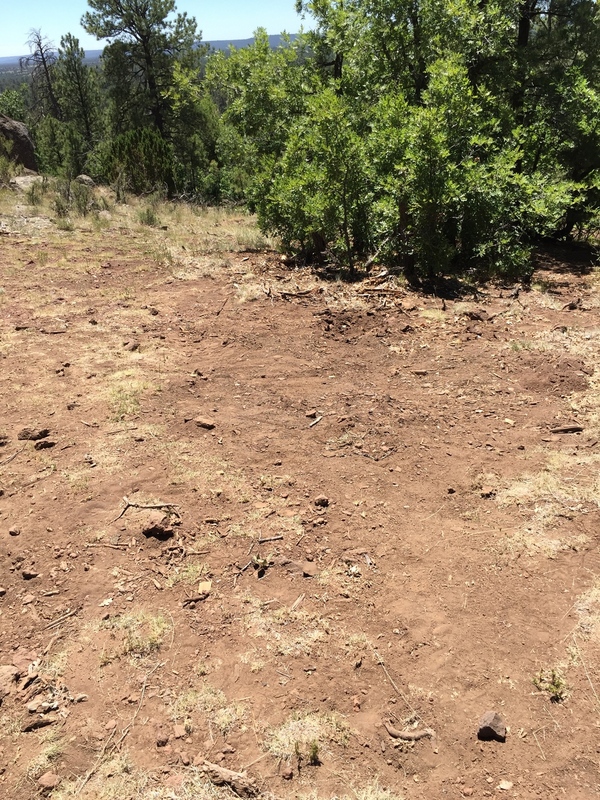 The project was a huge success & we couldn’t be happier with the results! 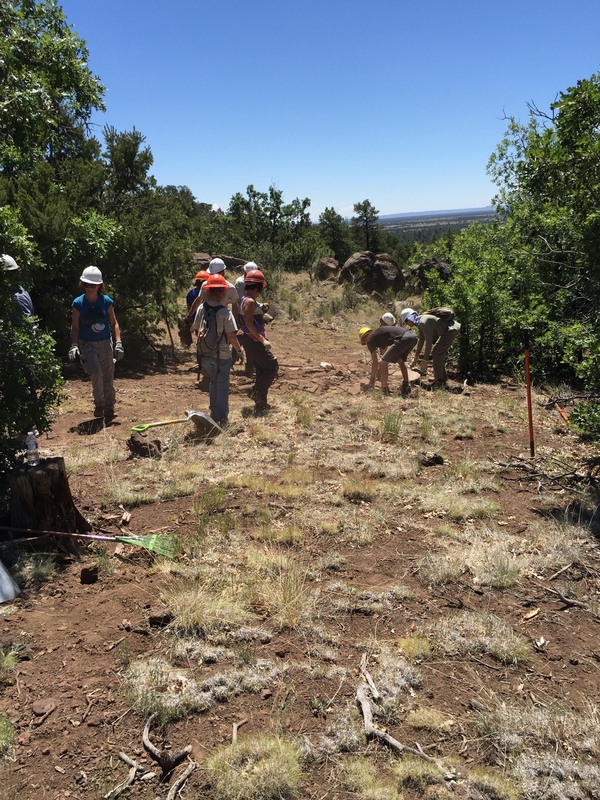 43 hardworking volunteers donated 143 hours of their time to restore this beautiful, natural area. 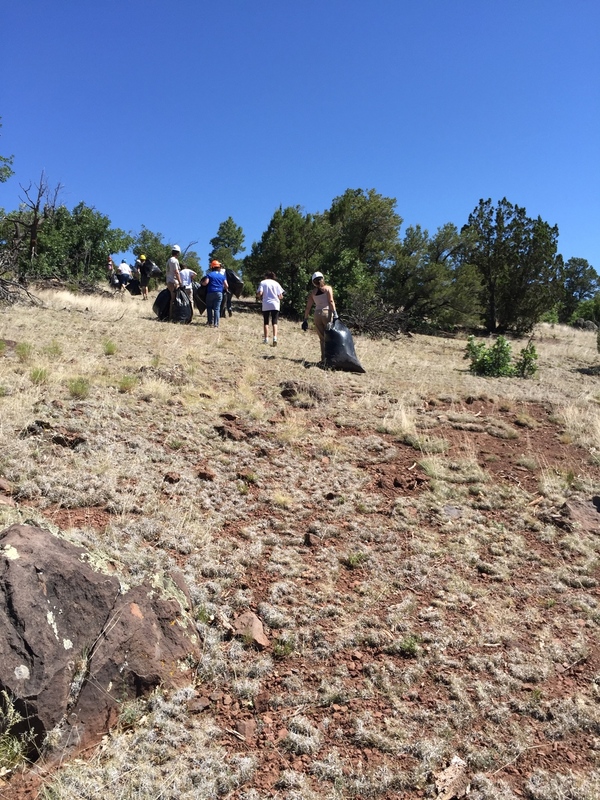 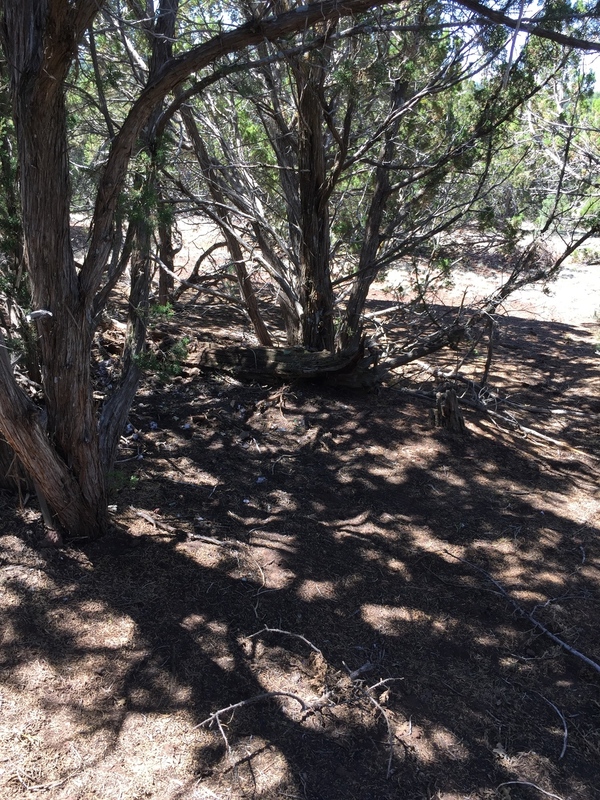 We removed 5.85 tons of trash by hand, that's 11,700 pounds of trash that is no longer littering this area. 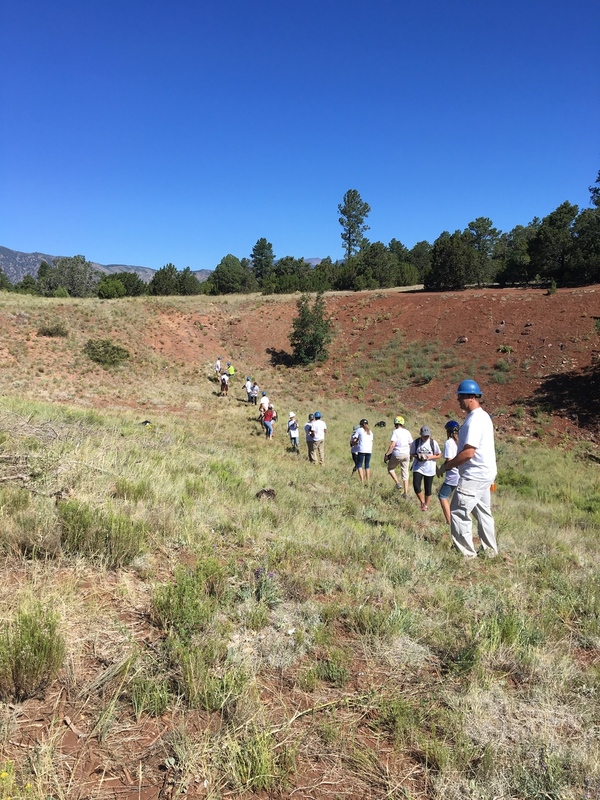 We are thrilled to report that 16 volunteers were under the age of 18 years old. 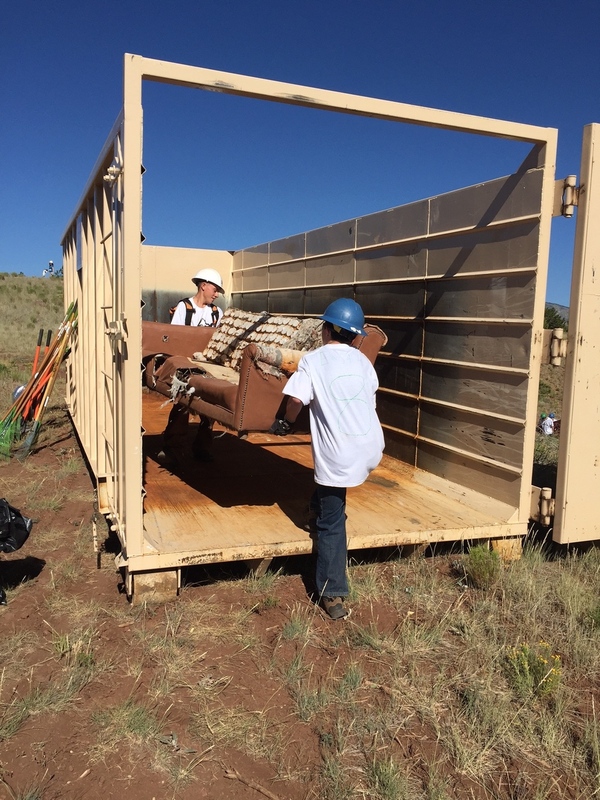 Our hands-on service learning experiences will stay with youth long after any lecture we could give. 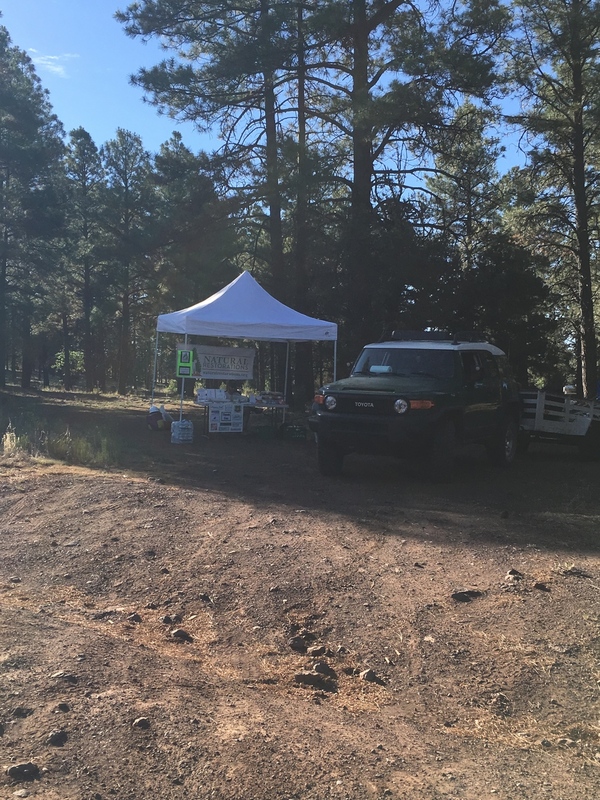 Arizona Trail Association, Ascender Game Carrier, The Home Depot in Flagstaff off Marketplace, ICON Vehicle Dynamics, Imerys, Mountain View Printing, Real Purity, Resolution Copper, Southwest Airlines Phoenix, Social Venture Partners Arizona (SVPAZ), and Sprouts Farmers Market in Flagstaff. 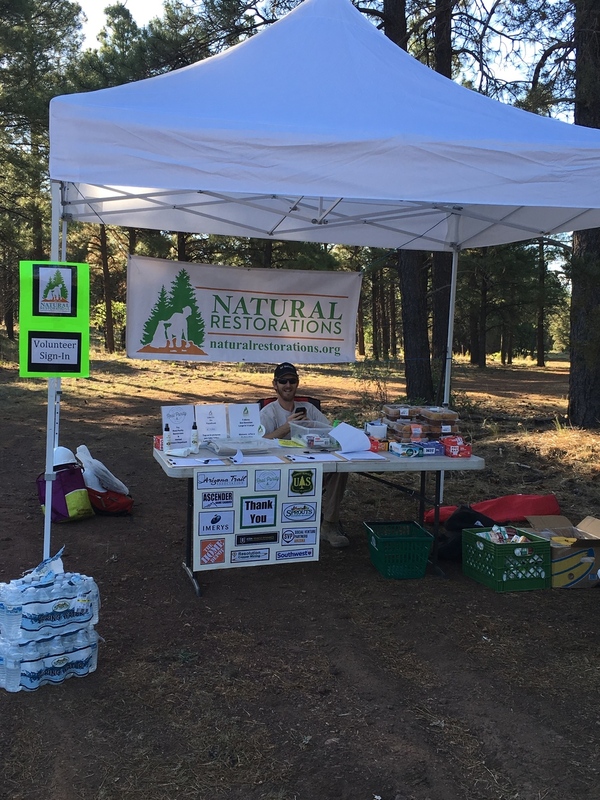 We would like to give a special thanks to the team from the Flagstaff Sprouts Farmers Market for volunteering with us.